The car head-light for your bicycle. The M99 Pure e-bike lighting system offers a real high illumination that is similar to car headlights. 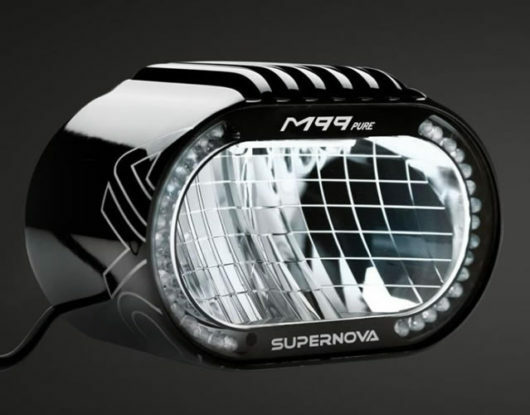 An automotive daytime running light that provides great visibility in traffic, the M99 Pure signals unmistakably that a fast vehicle is approaching. 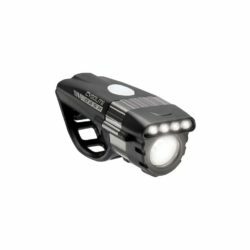 The M99 Pure has a brilliant 500-lumen automotive-certified beam as well as an ECE compliant low beam and is compatible with many popular electric bike systems including Bosch, Stromer, Yamaha and Brose. 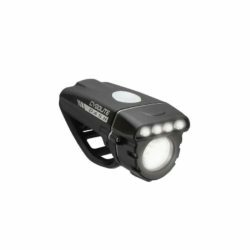 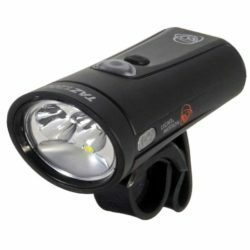 The M99 Pure has an ECE compliant low beam with 500-lumen brightness. 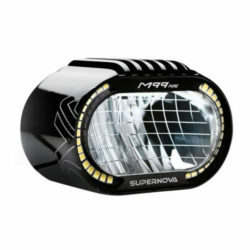 The automotive daytime running light enhances safety in traffic by providing recognition as an equal road user. 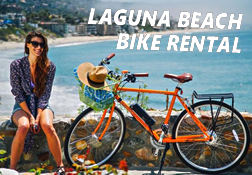 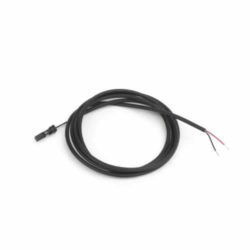 Compatible with Bosch electric bike powerpacks. 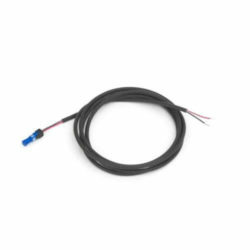 The power supply is provided by your motor with a 6 or 12V DC voltage at the light output port. 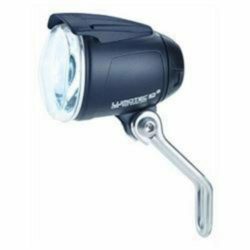 Light Mounting Bracket and Headlight Cable sold separately. The electronics can communicate with modern e-bikes via automotive CAN or CANopen. 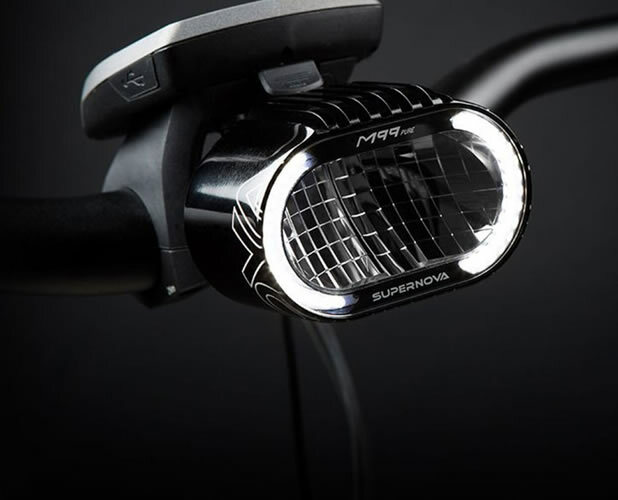 Even without software communication, the integrated sensors control the light intelligently so that it functions on all popular e-bike systems. 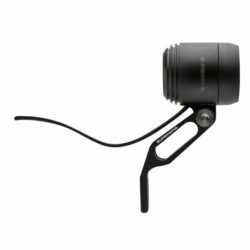 Download the Supernova M99 E-Bike Light Manual for installation instructions.